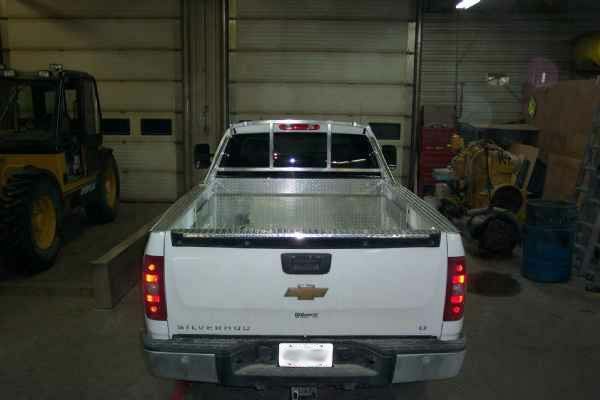 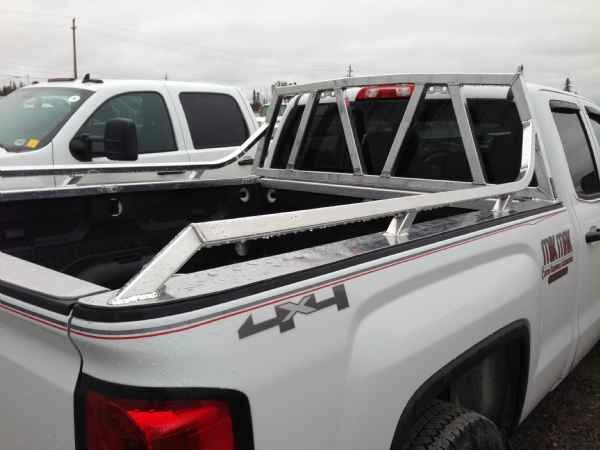 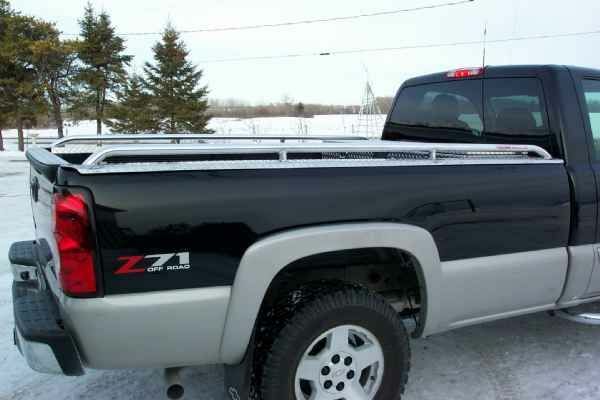 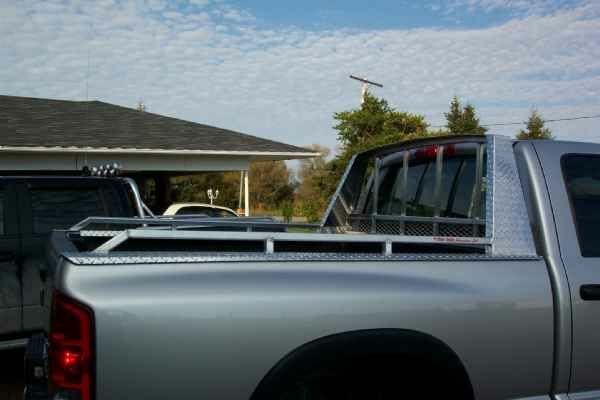 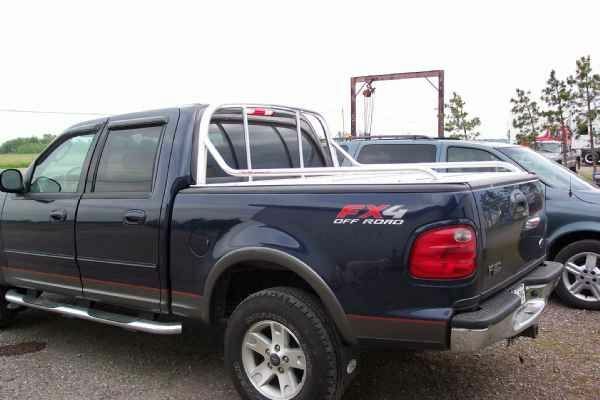 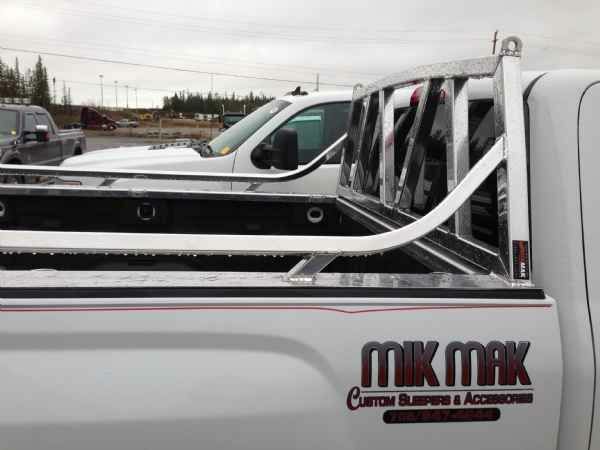 Complete the look of your vehicle with a custom fabricated, all aluminum pickup rack! 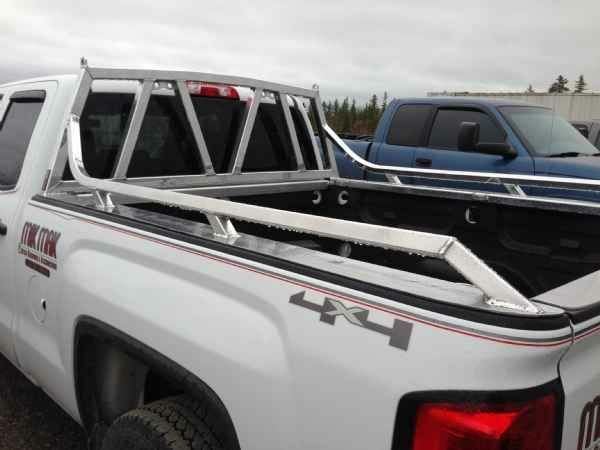 Our racks are available in standard or extended length. 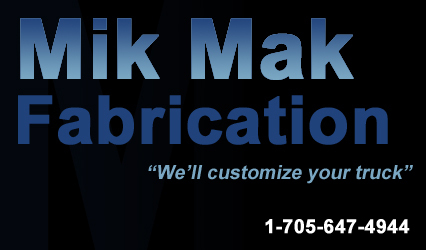 Look into getting it polished!